This has been an exciting month for a couple of our sister ministries. In India, Pastor Rajendra and the community near the orphanage was able to get the long-awaited playground installed. This is a project we have been anticipating since the children’s ministry at New Vision Church generated the funds to donate this to the orphans. As you can see from the pictures, the playground has several ways for the children to play and no doubt the children will be very excited to have this area to enjoy. The orphanage currently has 16 children residing (to my knowledge) and Vision 2 Hear along with a couple of other churches are helping to support them. If you are interested in sponsoring an orphan, please contact us at vision2hear@gmail.com for more information. We hope to update you soon from Pastor Rajendra with more pics of the WAVE Team and churches there. Until, continue to pray for Sion Assembly Church. 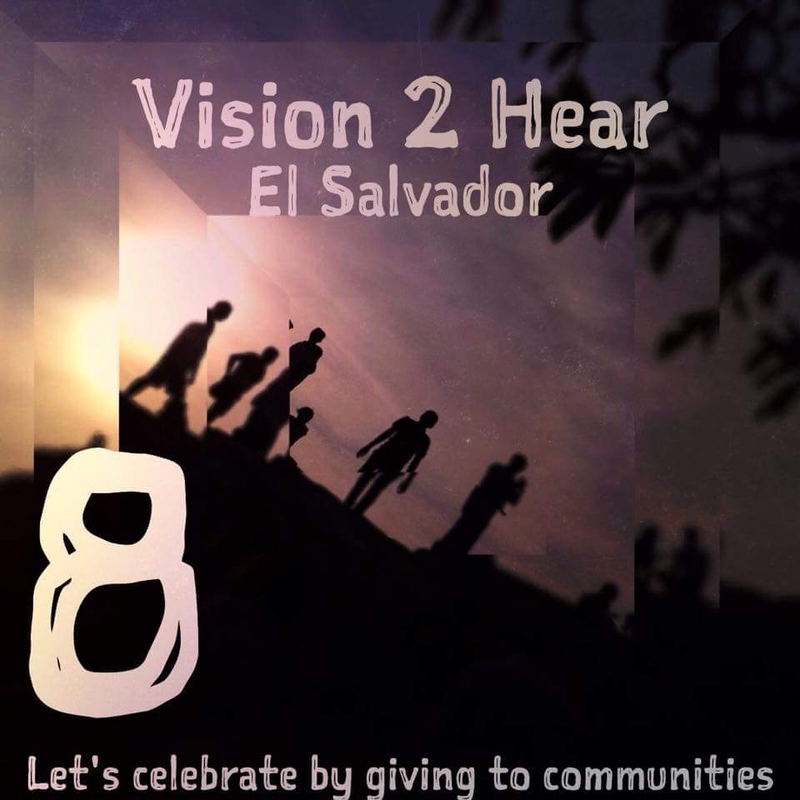 Vision 2 Hear El Salvador is moving into their 8th year of ministry. They will celebrate the “official” birthday in October. Recently, Jorge and many of the V2H members have continued their weekly visits to Suchitoto to work with the rural farming community and share Christ’s love. V2H ES has been instrumental over the last several years in providing physical assistance along with spiritual discipleship. Jorge Campos, President of V2H ES continues to work at the state congress as an interpreter for the deaf, as well as serve V2H and organize the ministry efforts. We are very excited about all that God is doing through him and the members of V2H ES. He will be updating us soon with what projects they hope to accomplish in 2016. Continue to pray for them and all the work with the skater outreach, Suchitoto, and mission house ministry. If you would like to donate to V2H ES, you can do so through paypal. This entry was posted in Events, Mission Trips, Newsletter, Travel and tagged el salvador, india, mission, mission project, playground, v2hes, v2hindia, WAVE team. Bookmark the permalink.